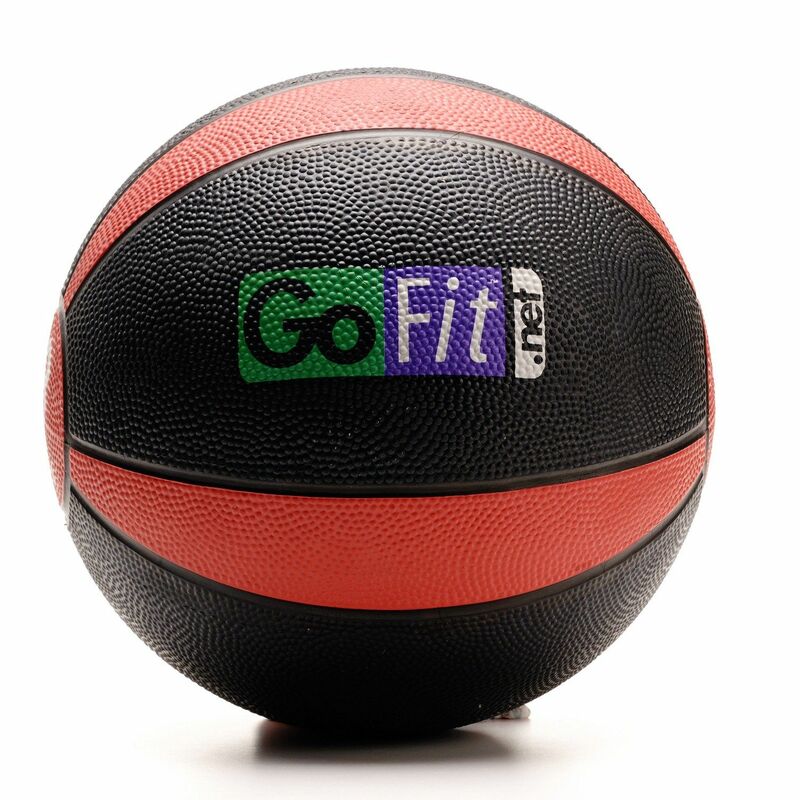 The GoFit 4kg Rubber medicine ball offers a throwback method of training recommended by athletes and fitness experts. 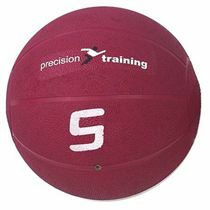 The medicine ball is a simple but very effective tool that helps train the whole body through a complete range of motion. It comes with a Core Performance training DVD led by Mark Verstegen, who instructs on multiple exercises for both beginners and more advanced users. 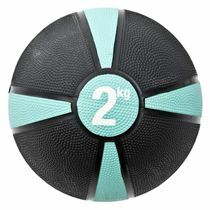 This colourful medicine ball features a pebbled grip surface to ensure comfortable usage. for submitting product review about GoFit 4kg Rubber Medicine Ball and DVD.